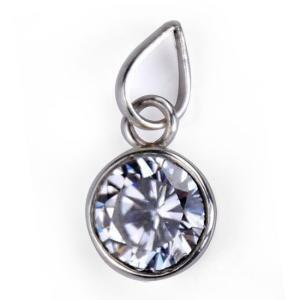 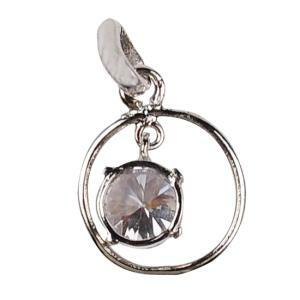 Locket | If one is advised to wear a bigger gemstone he is advised to wear it in a locket around the neck. 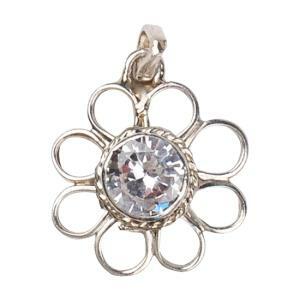 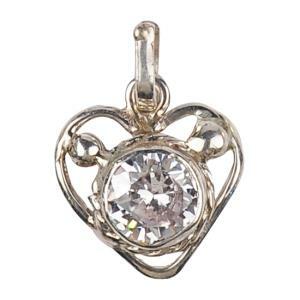 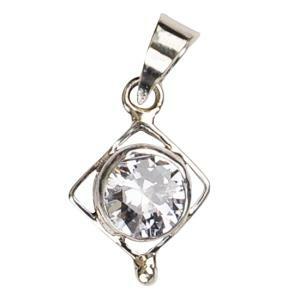 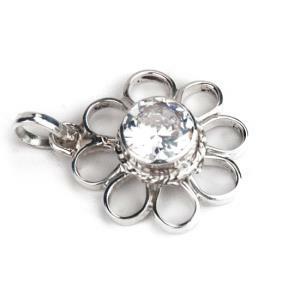 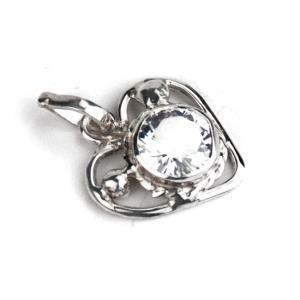 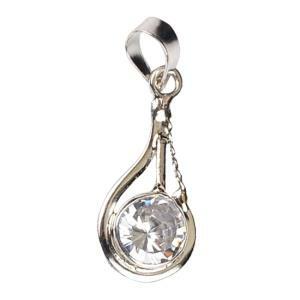 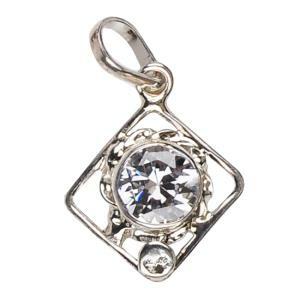 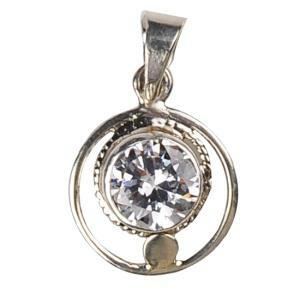 American diamond locket is auspicious for enhancing beauty, love and peace. 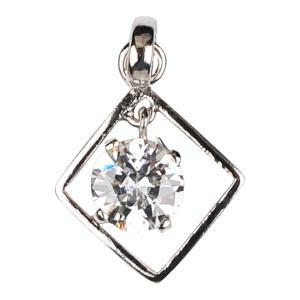 American diamond is a semiprecious stone which is used to purify your thought process. 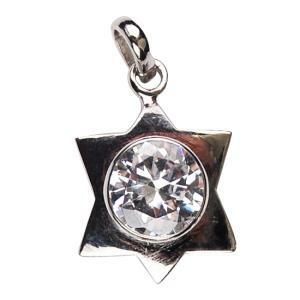 It looks as bright as diamond therefore it is also used as a substitute for diamond.